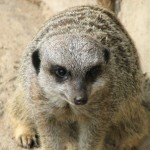 People often ask, “But have you worked with x type of company/product/service before?” Well, no, not necessarily, but we are dextrous and adaptable, just like the meerkat, and have more than 11 years’ writing experience, so as long as you know who it’s for and what you are trying to say, we take care of the rest. We’ve worked with a range of fantastic clients in Canada, the US, the UK, and South Africa, in a variety of industries, from personal body guarding and document shredding, to life coaches, digital marketing agencies, investment advisors, real estate agents, lawyers, and digital animation. Other projects that we have worked on include resume writing, speaking engagements and workshops, consulting, and thesis editing. 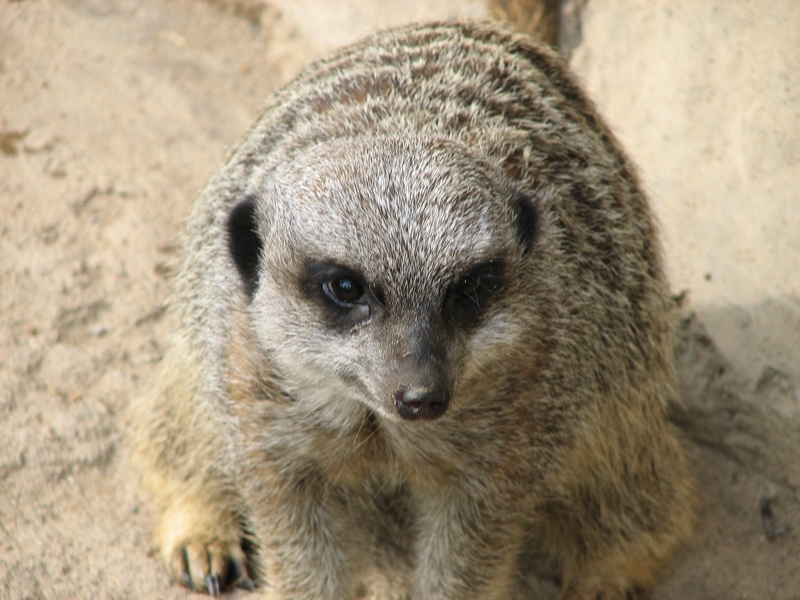 So… Why Hire Meerkat Communications? Good question. Everyone needs copy, whether it’s new website content, a newsletter, an advertising brochure or a blog. But not everyone has the time or right experience to produce that content. And not everyone actually enjoys doing it. But we do. We have diverse writing experience, a genuine passion for good content, and a focus on excellent customer service. Like the meerkat, we are also always on the lookout, we pay careful attention to detail, we’re quick and efficient, and we understand that effective communication is vital for survival. Once a client has paid us in full, they own the copyright to the work and can, therefore, make any changes they like. What is there now is not always what we produced initially, and for certain clients, we only provide marketing materials or Search Engine Optimization, so the website content is not necessarily a reflection of our work.